The Braun 300S Foil Shaver is part of Braun’s series 3 shavers design and engineered in Germany. The.. 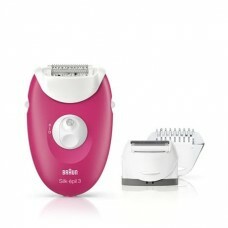 The Braun 3170 Corded Epilator removes hair gently from the root giving you silky smooth results tha.. 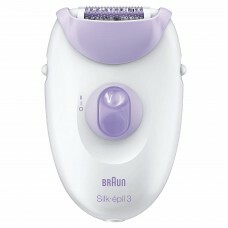 The Braun 3410 Silk Epilator removes hair gently from the root giving you silky smooth results that .. 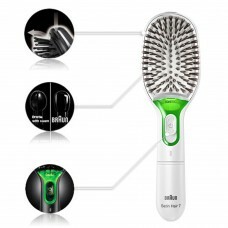 The Braun BR750 Satin Iontech Brush with its active Ions combats frizz and static in your hair. The .. 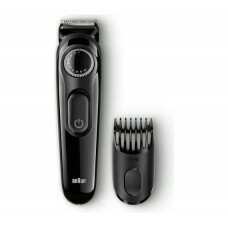 The Braun BT3022 Trimmer is ideal for getting your beard style the way you like. The BT3022 features.. 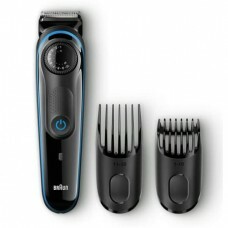 The Braun BT3040 Trimmer set is ideal for getting your beard the way you like. The BT3040 Trimmer se.. 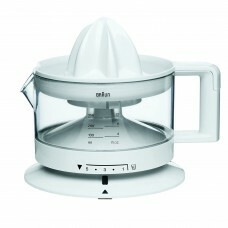 The Braun CJ3000 Citrus Press is a great way for you to enjoy delicious and vitamin enriched juice e.. 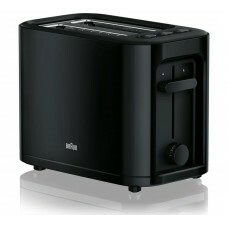 The Braun HT3000BK Toaster features a sleek compact design that is a welcome addition to any modern .. 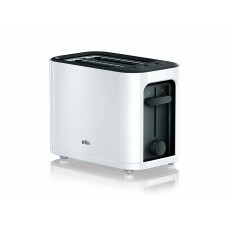 The Braun HT3000WH Toaster features a sleek compact design that is a welcome addition to any modern .. 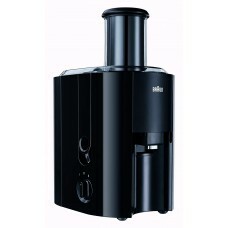 The Braun J300BK Juicer with its powerful 800W motor and large 1.25 Ltr capacity, is ideal for the p.. 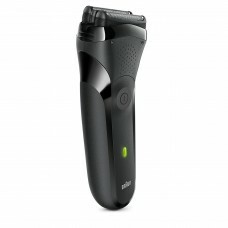 The Braun LS5560 Lady Shaver is able to follow the contours of your body for a smooth and comfortabl.. 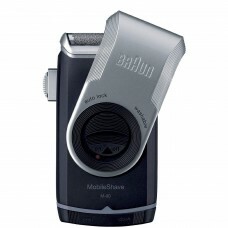 The Braun M90 Mobile Shaver with its compact design offers convenience wherever you may be. The Brau..